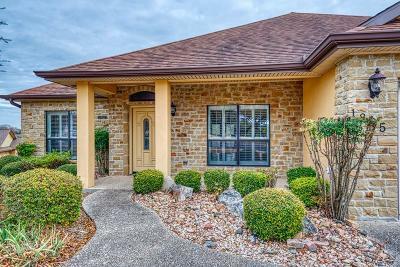 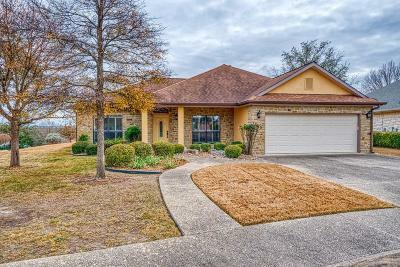 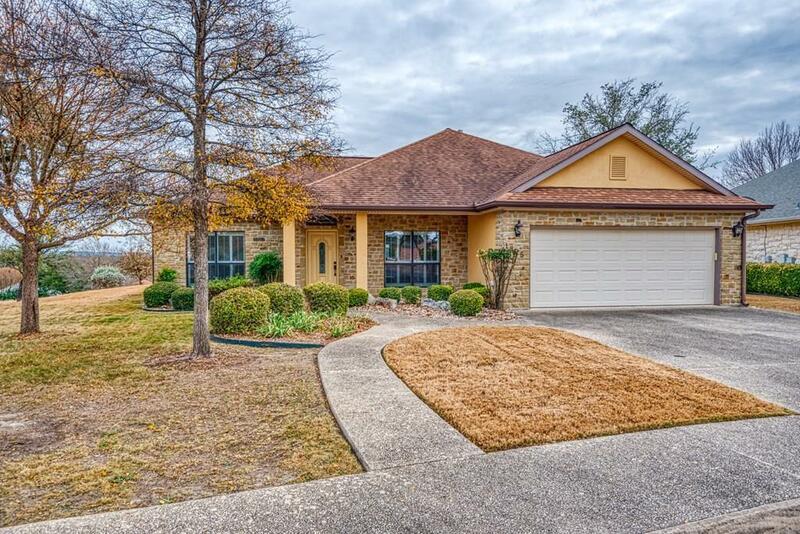 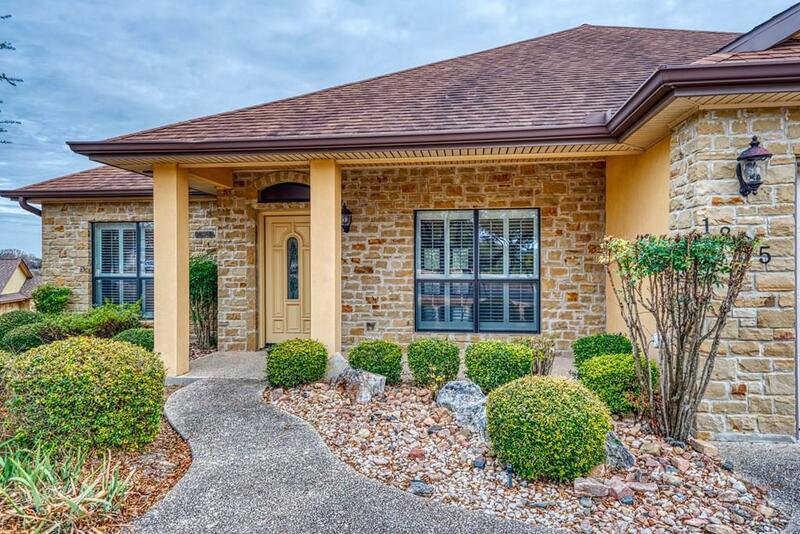 Nestled in The Meridian, a gated 55+ community is this charming 2 bedroom, 2 bath home plus an office. The front door opens to a large great room with gas fireplace and formal dining area with tray ceiling. 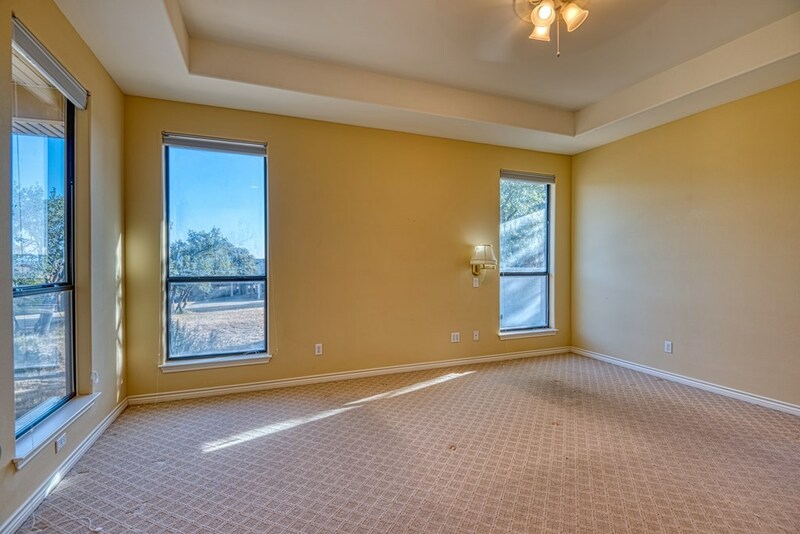 There are lots of windows throughout that illuminate the home with natural light. 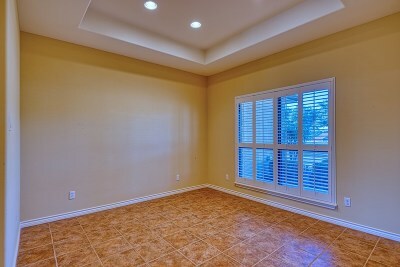 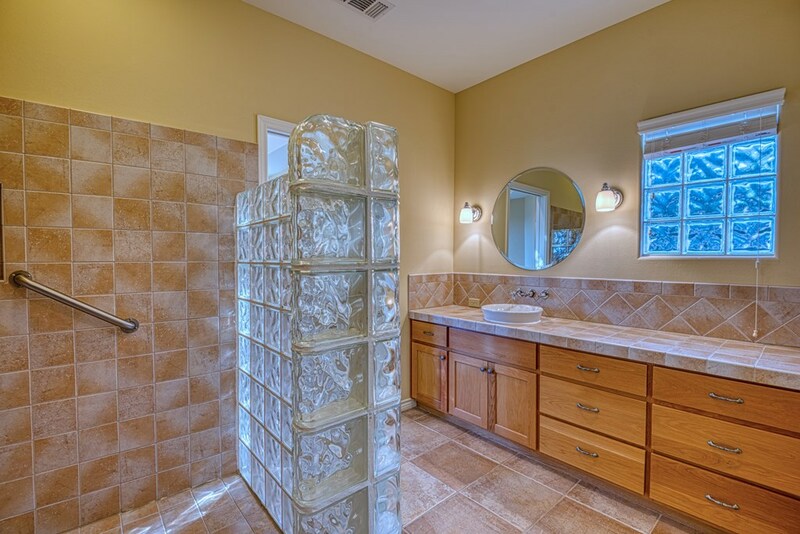 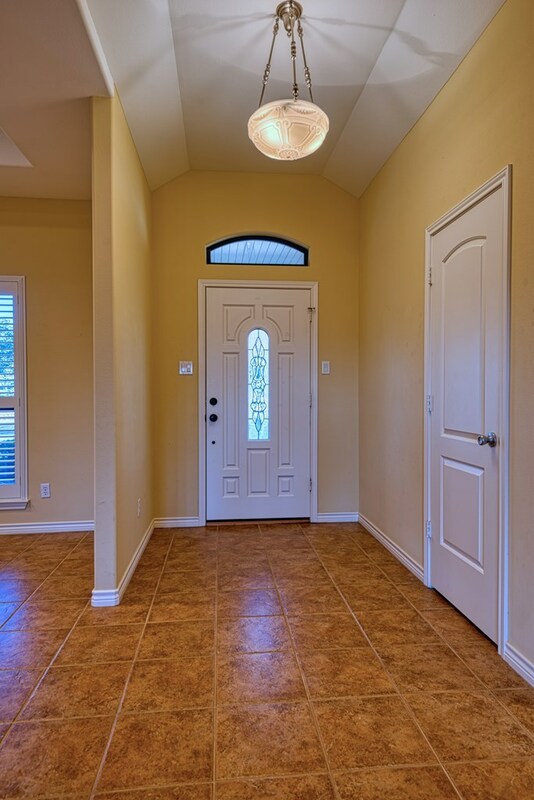 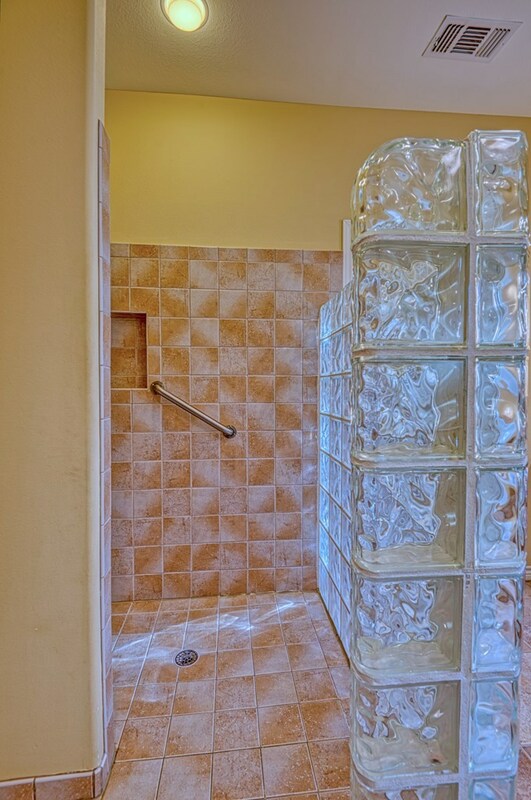 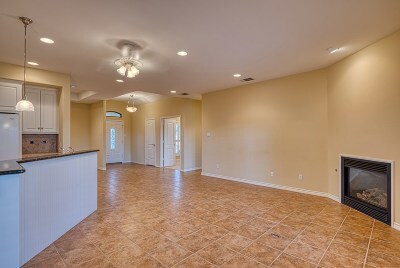 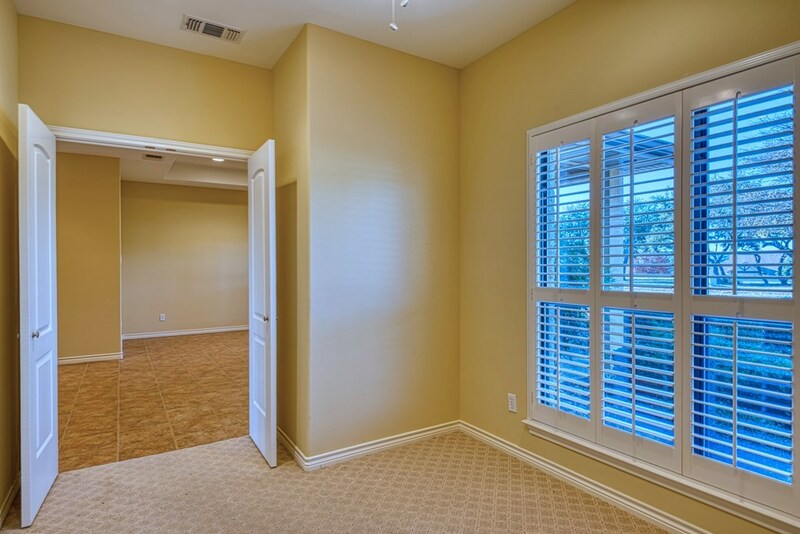 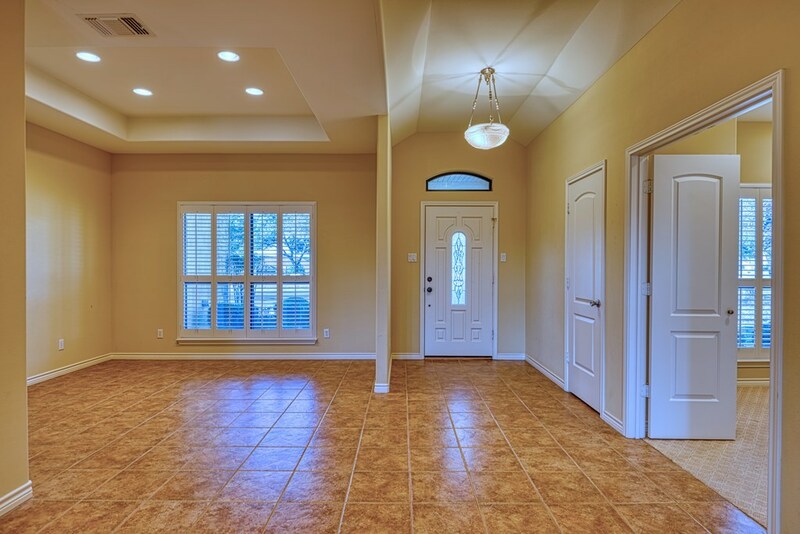 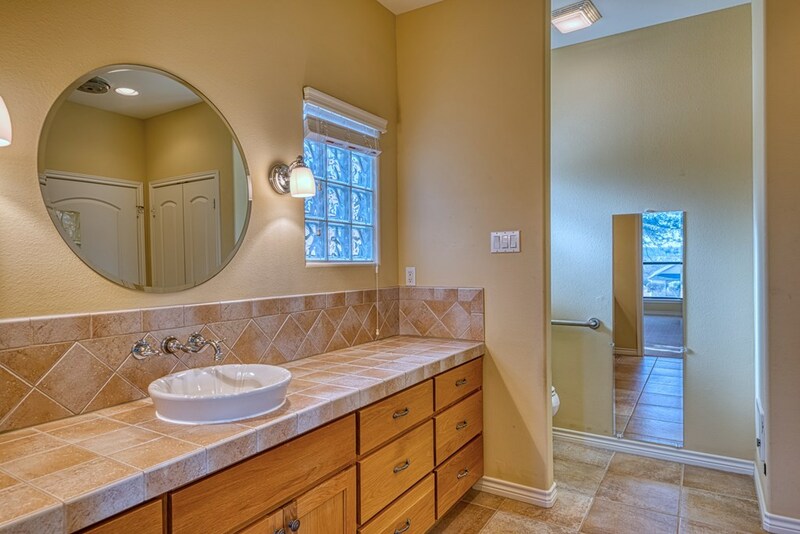 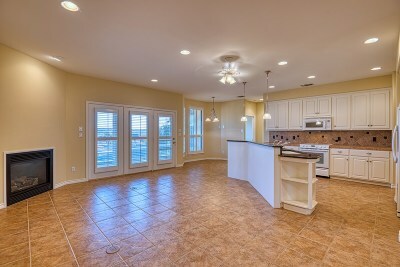 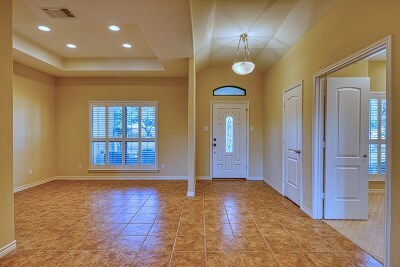 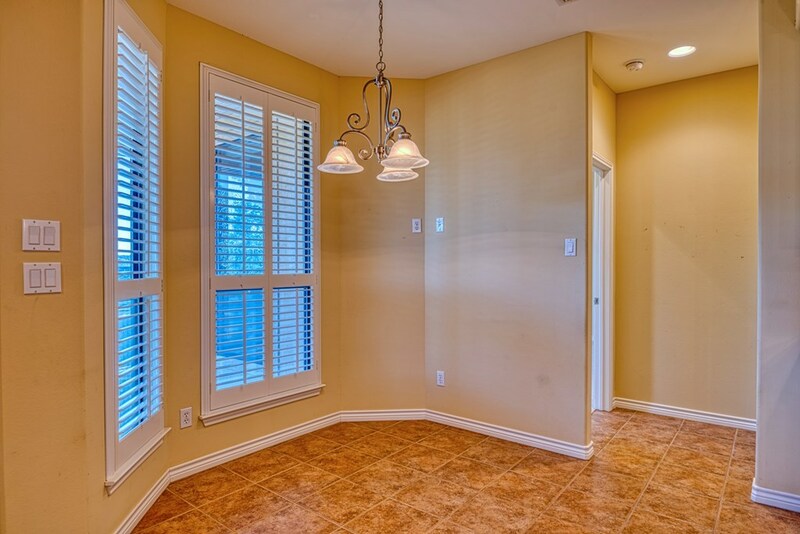 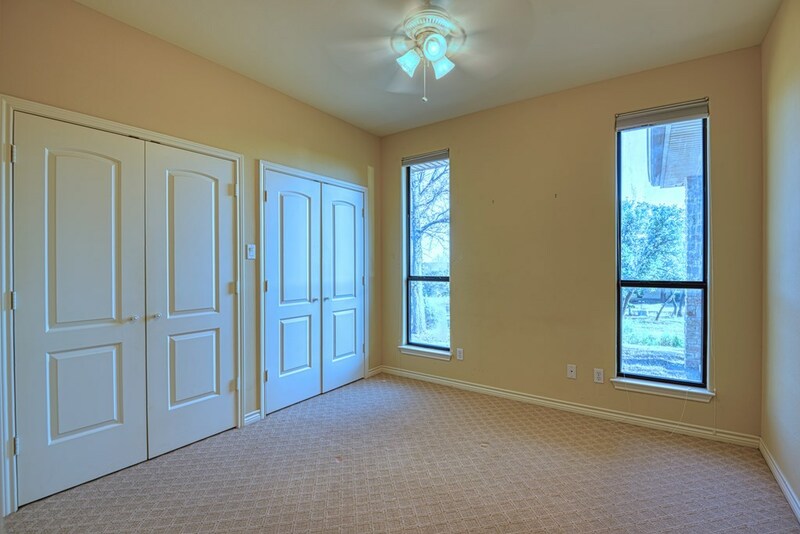 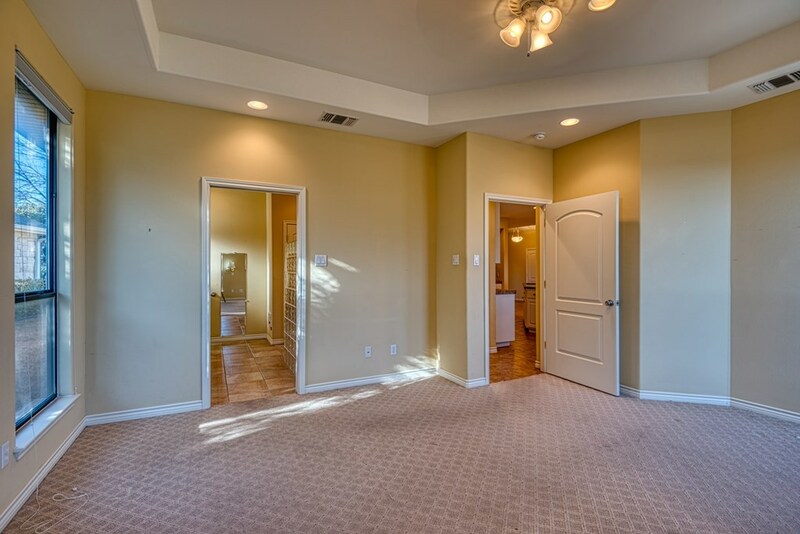 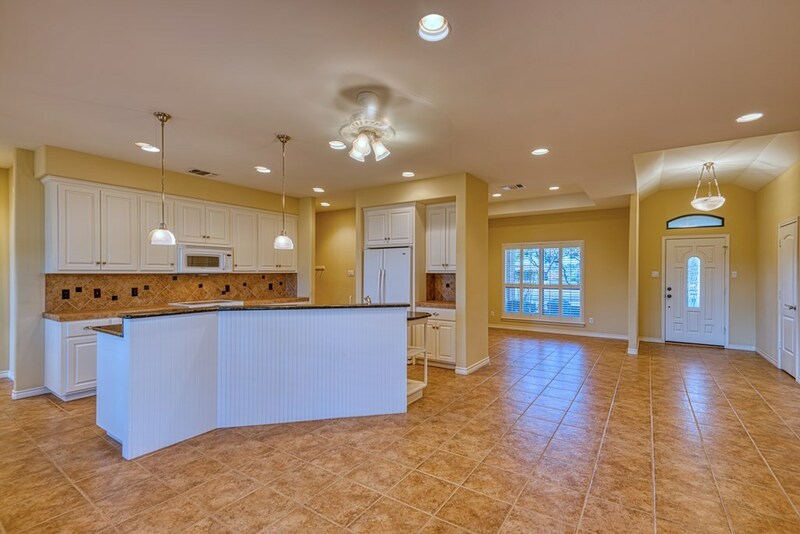 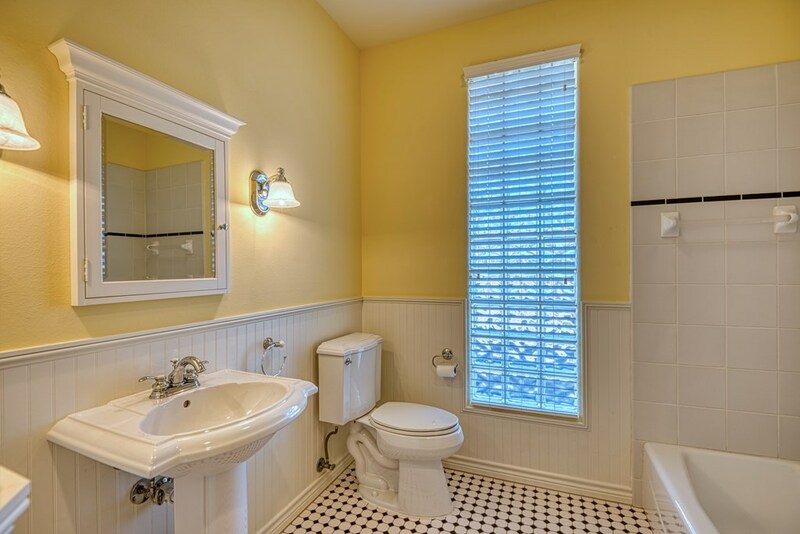 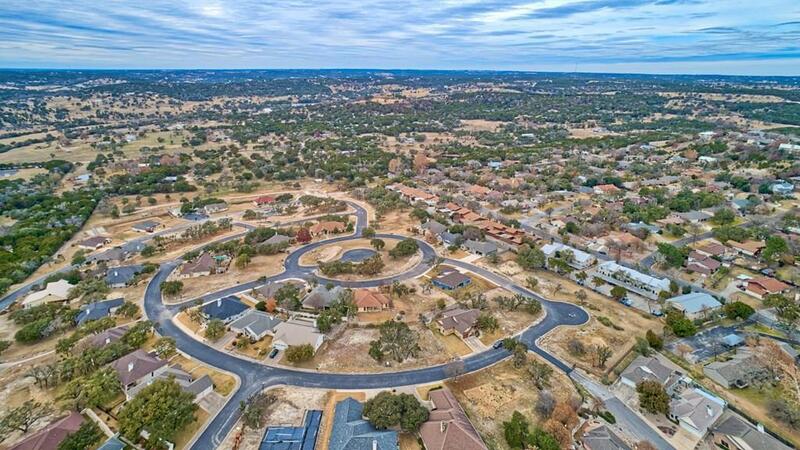 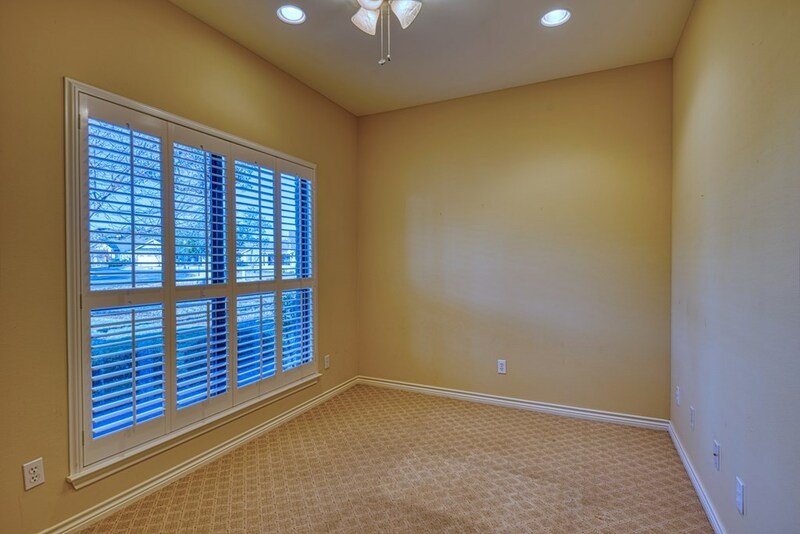 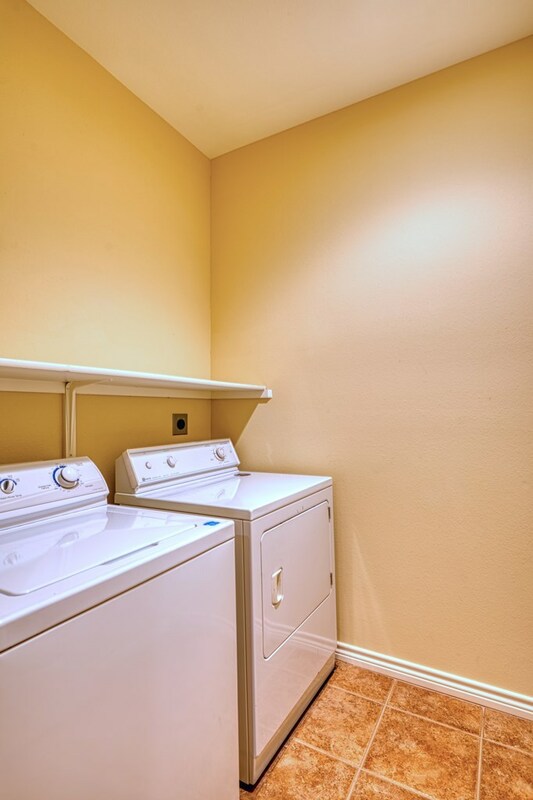 Throughout the home you will find recessed lighting and tile flooring everywhere but the bedrooms & office. 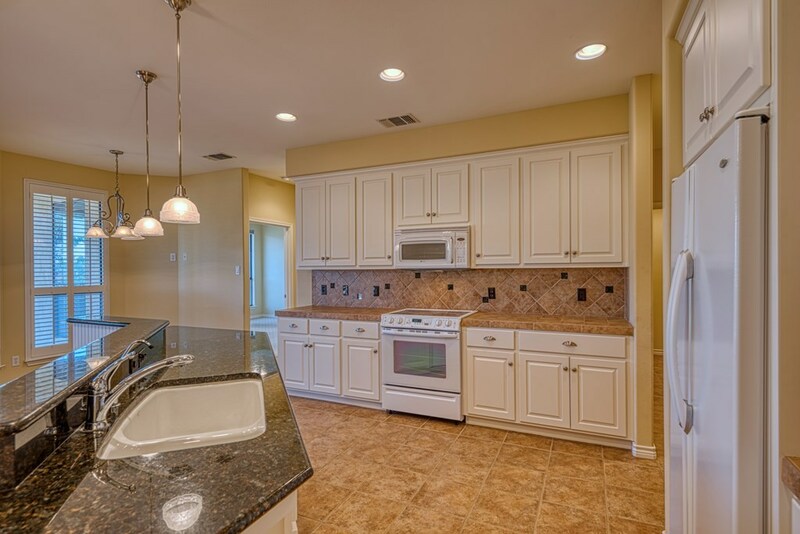 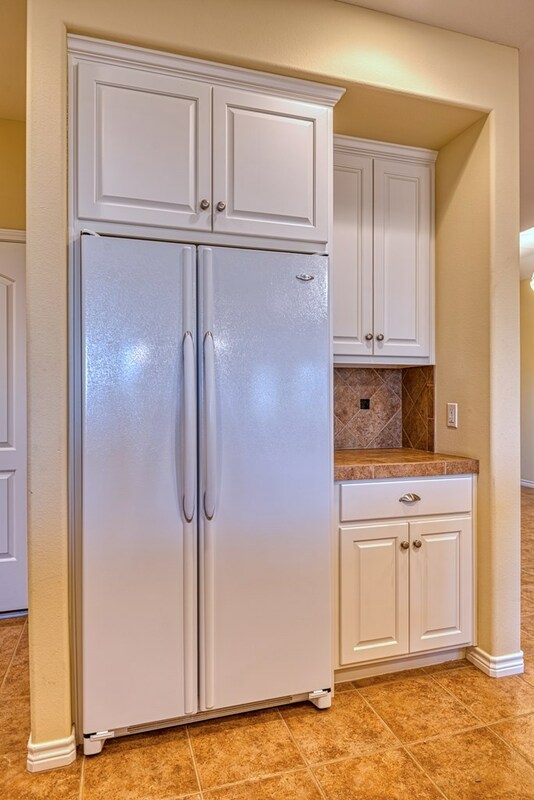 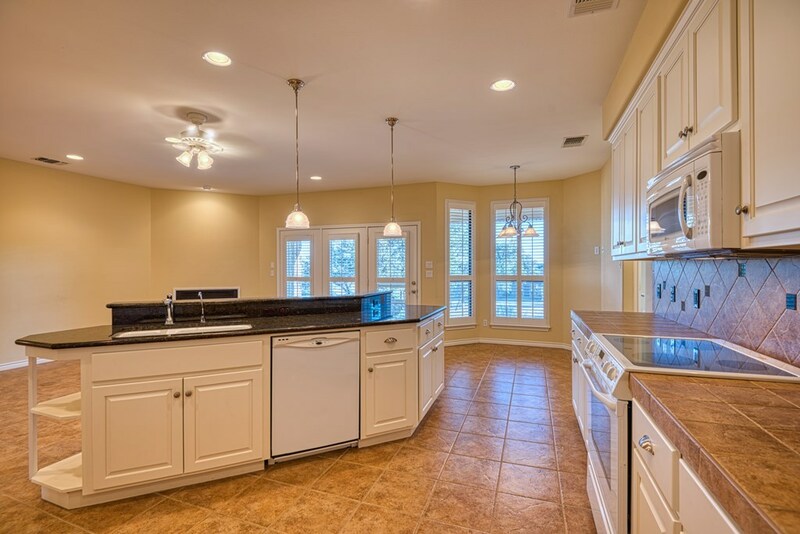 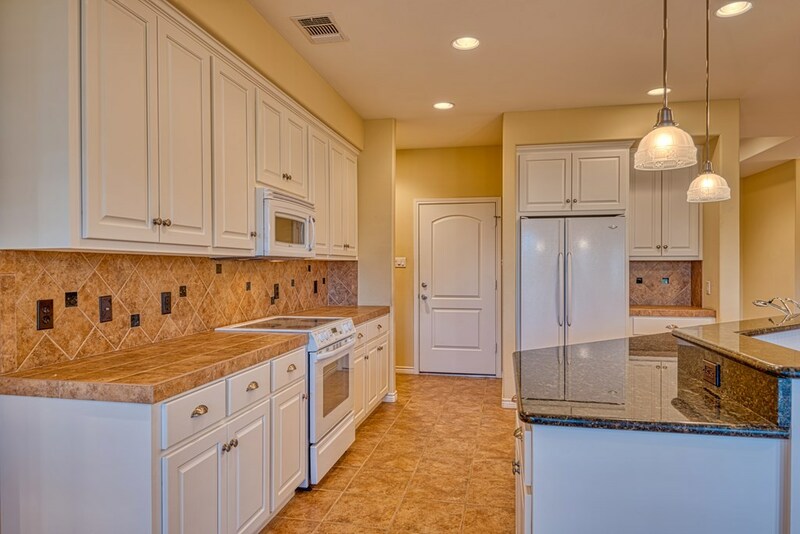 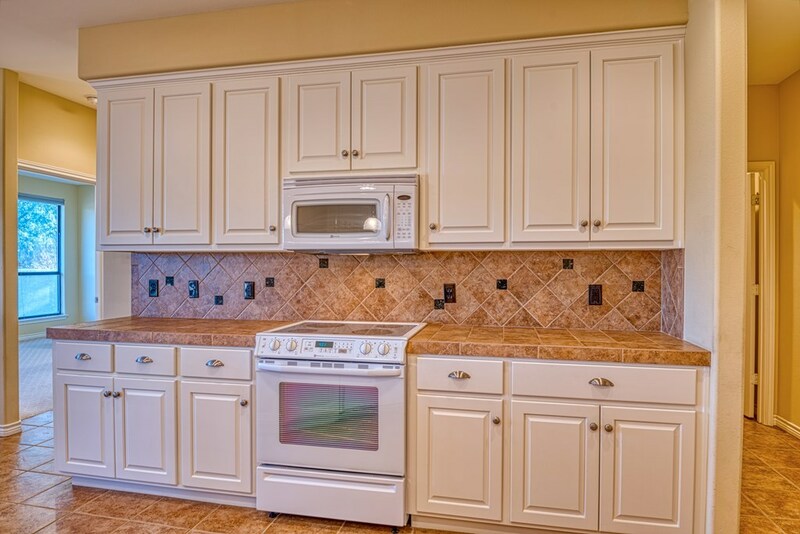 The kitchen has lots of cabinet space, an island with granite countertop, sink and dishwasher. 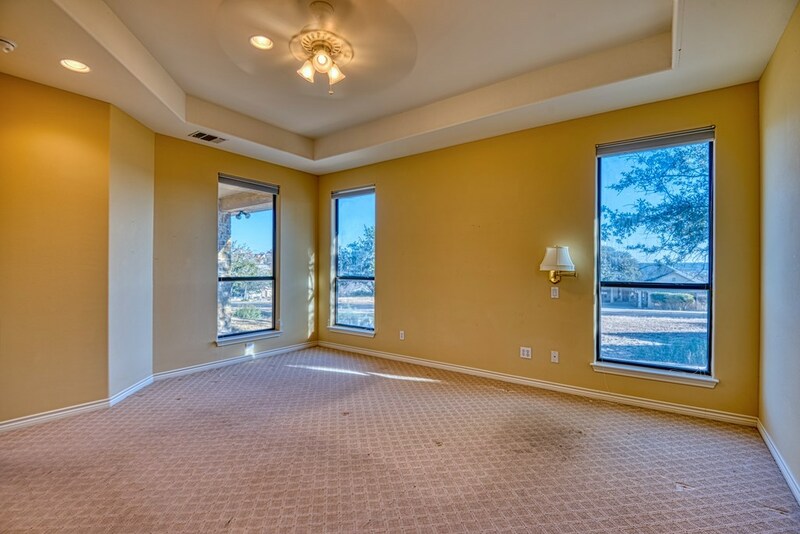 Off the kitchen there is a great breakfast area with bay windows that look out over the backyard and spacious covered back patio. 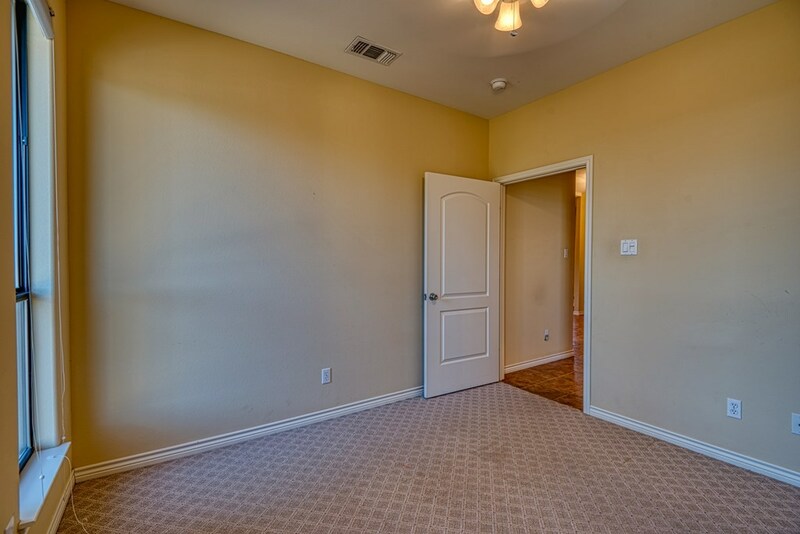 The master bedroom features a tray ceiling and master bath with walk-in closet. 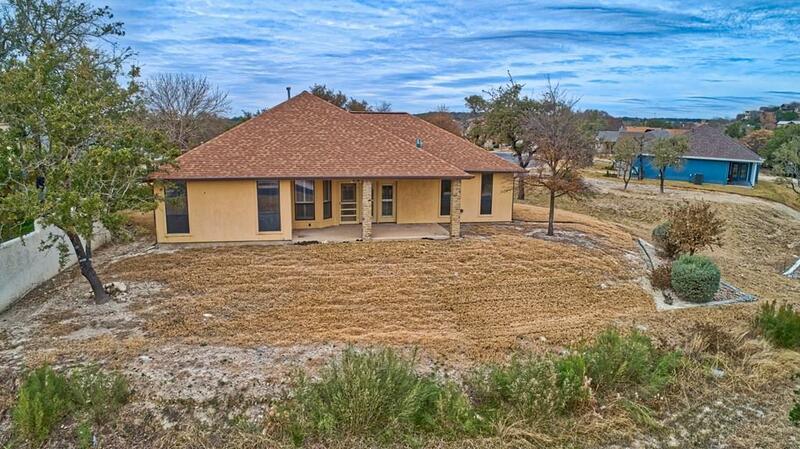 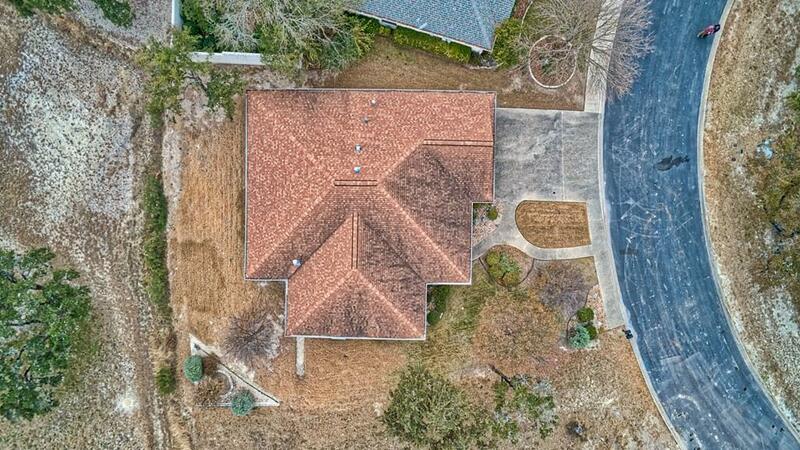 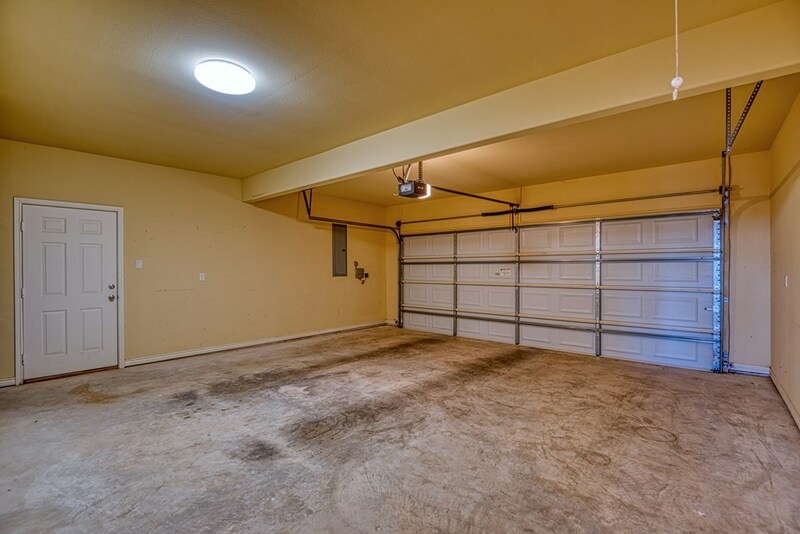 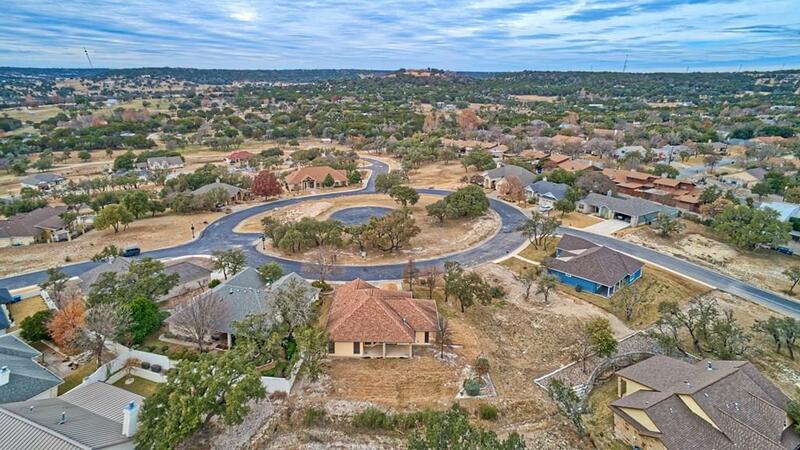 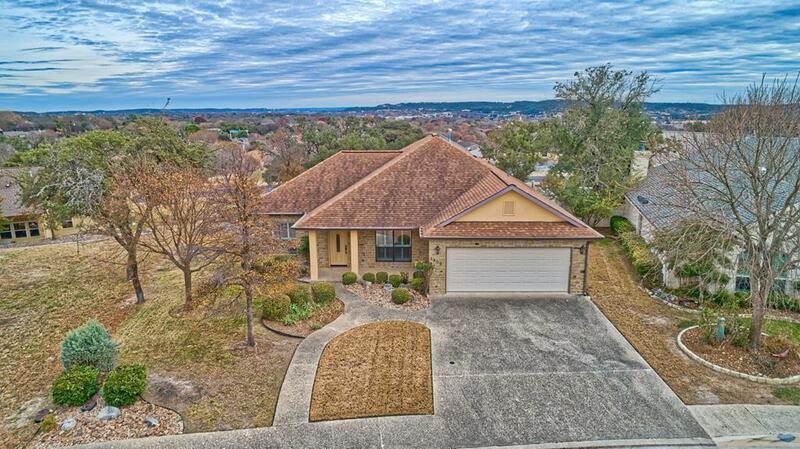 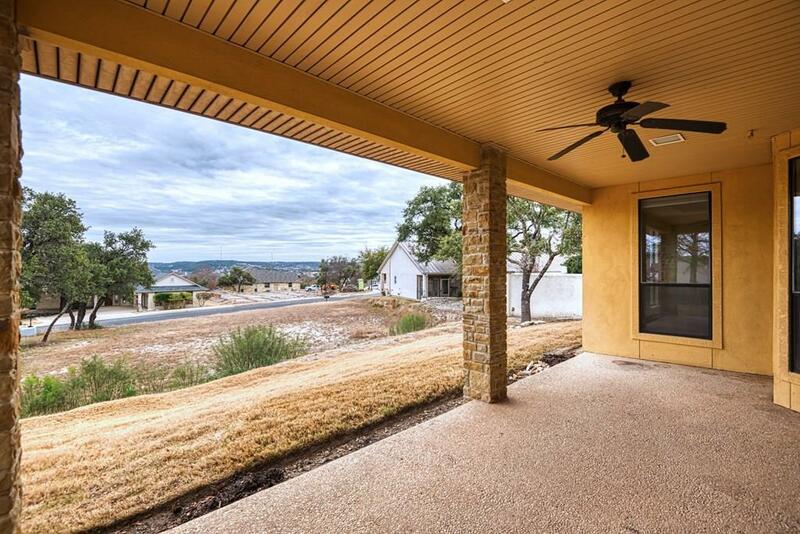 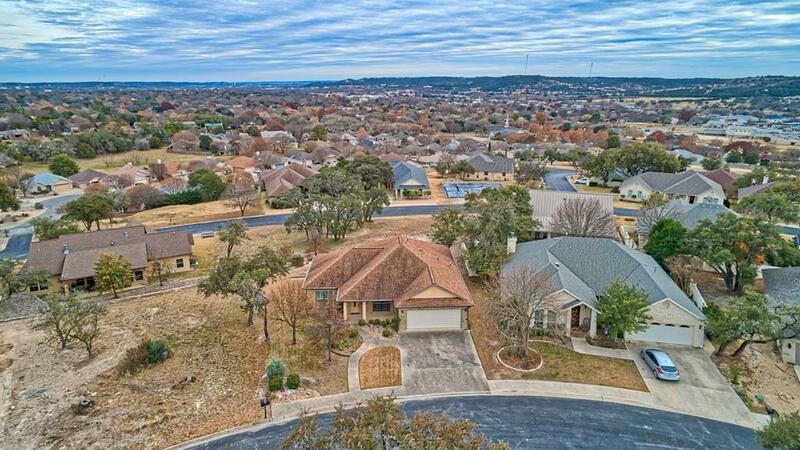 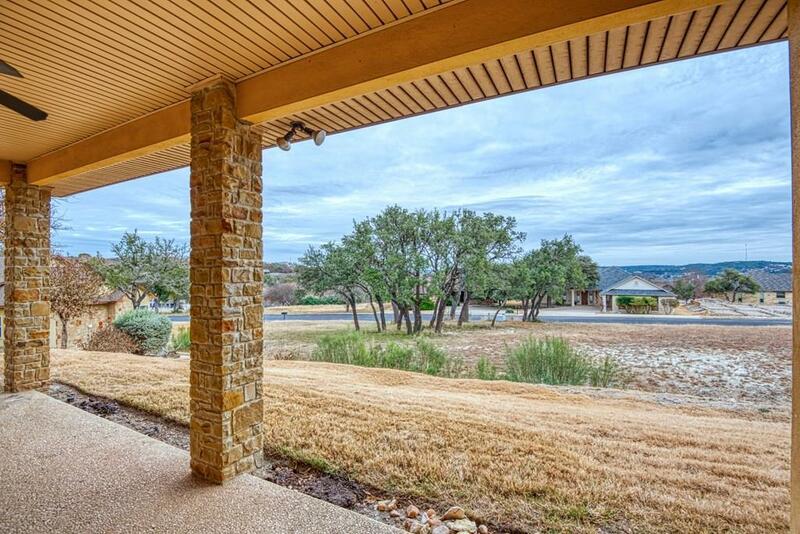 The HOA fees include the mowing of the front yard and access to the community club house. Bedroom 2 Dimensions: 10'9" X 10'11"
Dining Room Dimensions: 11'11" X 11'5"
Great Room Dimensions: 18'8" X 24'2"
Kitchen Dimensions: 12'1" X 20'6"
Office Dimensions: 8'10" X 10'6"
Other Room 2 Dimensions: 20'11" x 21'3"
Utility/Laundry Dimensions: 5'5" X 6'3"